Hey guys! I’m so so pumped for 2019. 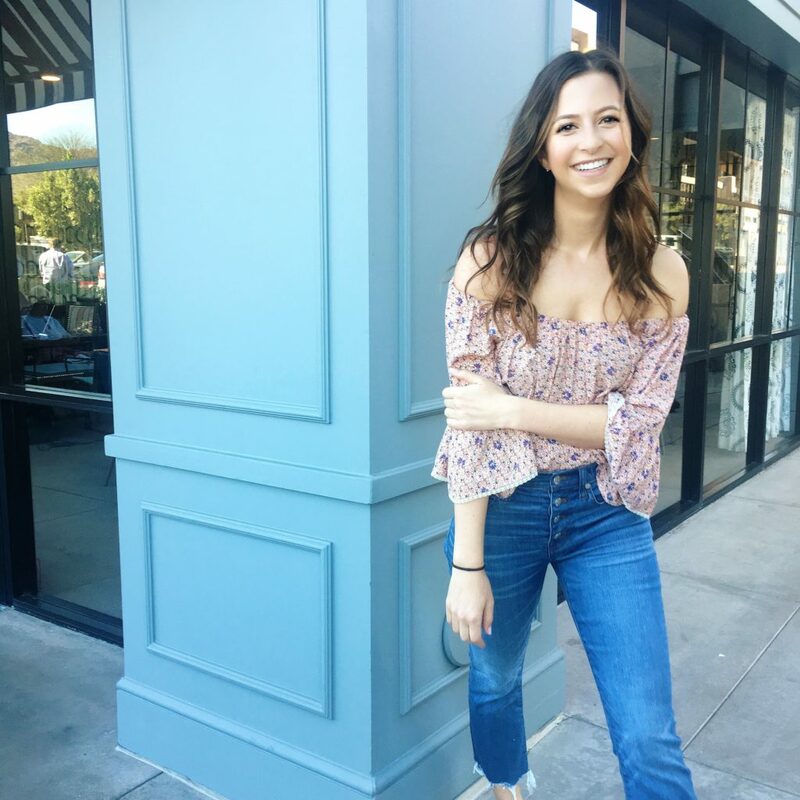 I’m also happy to say my Income & Recap Report for my biz in 2018 was onThis is the first monthly recap in the series for 2019, and I’d like to make improvements to these reports as I continue to write them, so please leave a comment if there is anything else you’d like me to elaborate on or include in the future. This month, I started with a new semester of interns – bringing my team to a total of 5!! So it’s me, Haley (my assistant), and my interns Alyah, Kimbre, and Jackie. Due to the growing size, I also started looking for an office space! 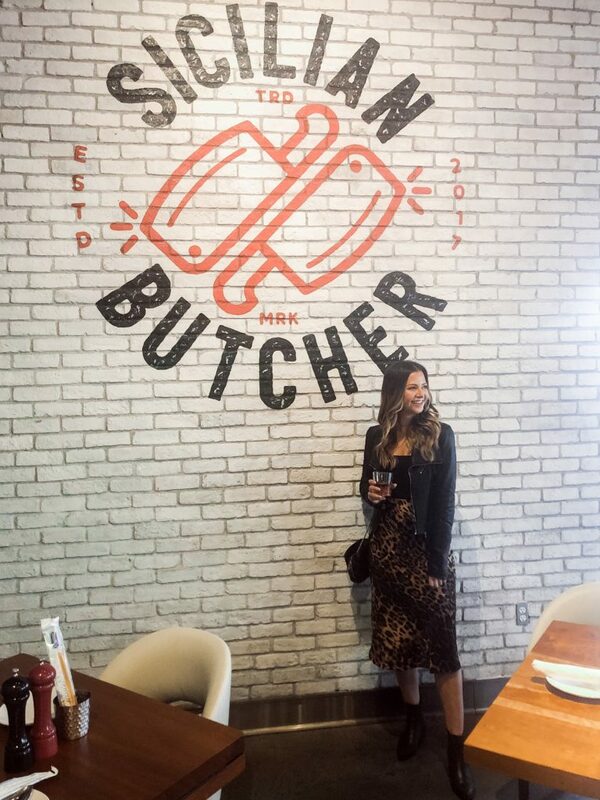 It’s been a struggle to find a place I love that’s in my budget and that’s also in the Old Town Scottsdale area, but my fingers and toes are crossed that the current space I’m fighting for goes through! (#pray4me). I also went back to my alma mater and spoke to the Barrett Women’s League on how to start a freelance career in social media! It was great to be back at ASU and share my story and tips for a non-conventional career path. If you’re interested in having me speak at your event, please contact me here! 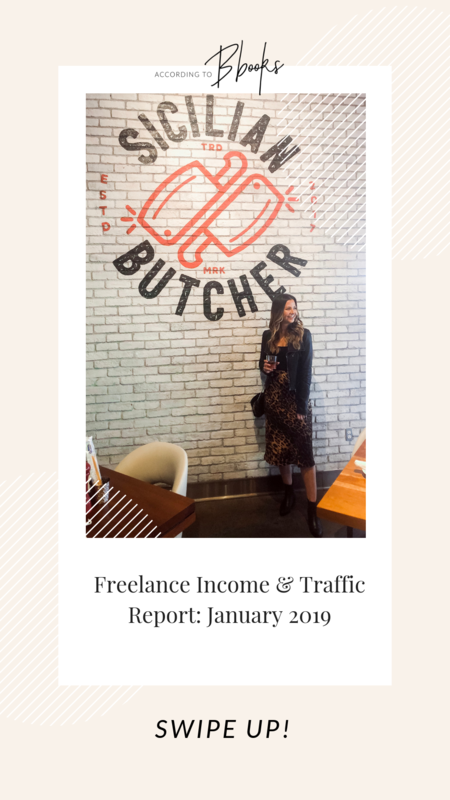 Big things are happening in Feb, so stay tuned 🙂 See below for my income & traffic report for January! Starting in November 2017, I started doing income reports basically because Melissa Griffyn does them and I look up to her in each and every way haha. I noticed I would ALWAYS read her income reports and they always fascinated me and motivated me to improve my business, sooo here we are. 2018 Biz Recap: Income Plus Highs, Lows, & More!